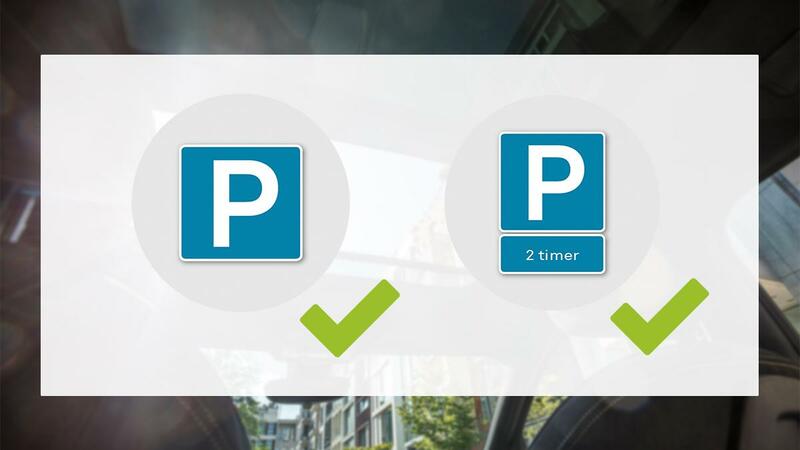 With DriveNow, parking is included in your price per minute. 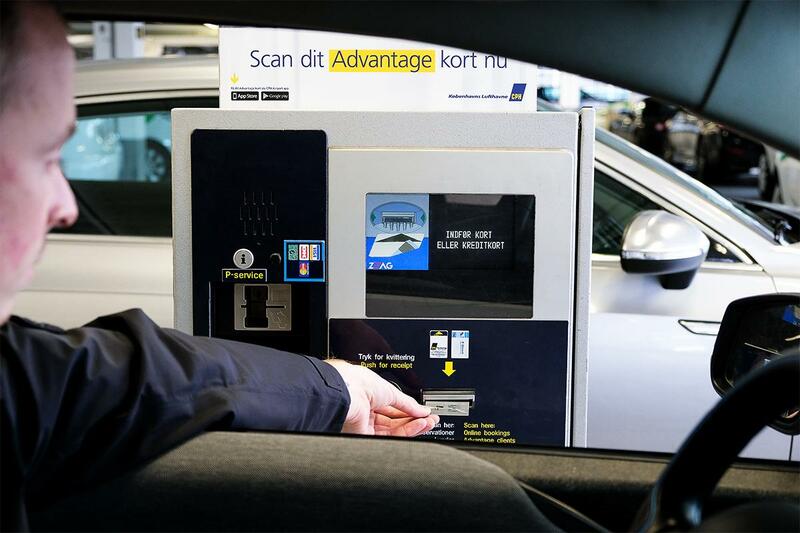 When you end your rental, the car automatically starts payment for parking. You are responsible for complying with our parking guidelines as well as the parking rules in the municipality where you park the car. This applies when you park the car temporarily with 'Park and Keep' and when you end your rental. 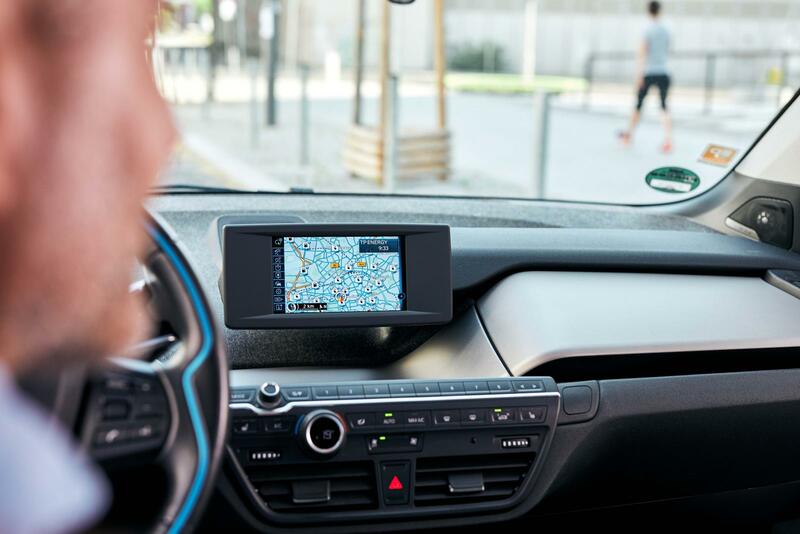 Where can I park with DriveNow? 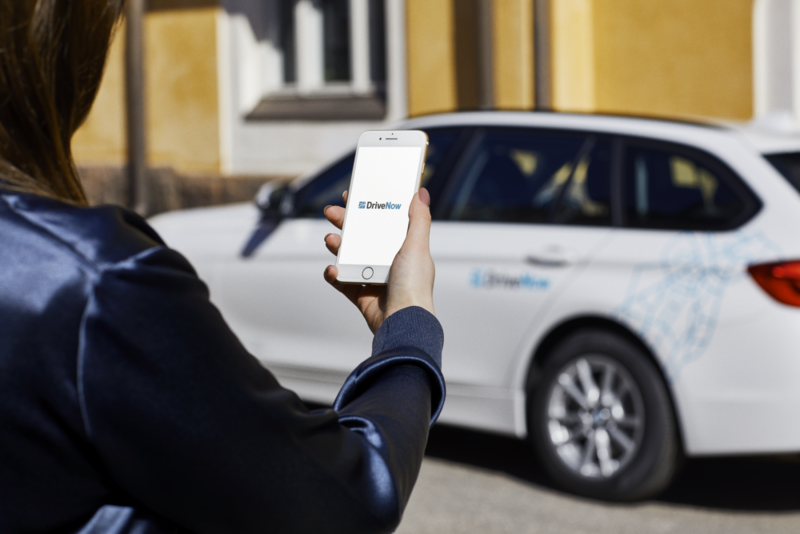 When you end your rental, you must be inside the DriveNow Zone. You must end your rental in a public parking spot with no hourly restrictions where the car can stay parked for 2 hours or more. Remember to check the parking disc in the windshield before you leave the car. If the parking disc shows an incorrect time, you must call our Customer Centre and report the error. 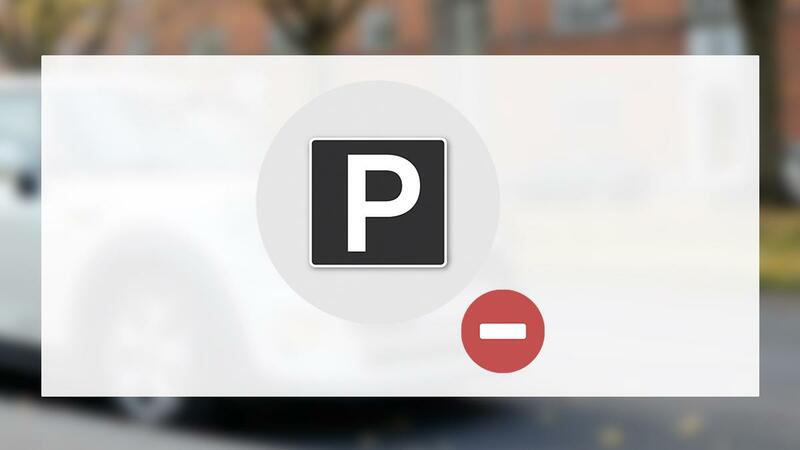 Parking and waiting in a car is generally permitted on the right side of the road but prohibited on main roads and motorways. You may not park on roads with an unbroken white line down the middle, anywhere within 5 metres (16 feet) of a pedestrian/bicycle crossing or 10 metres (33 feet) from an intersection. You may also not park within 12 metres (40 feet) of a bus stop, where the curb is painted yellow. 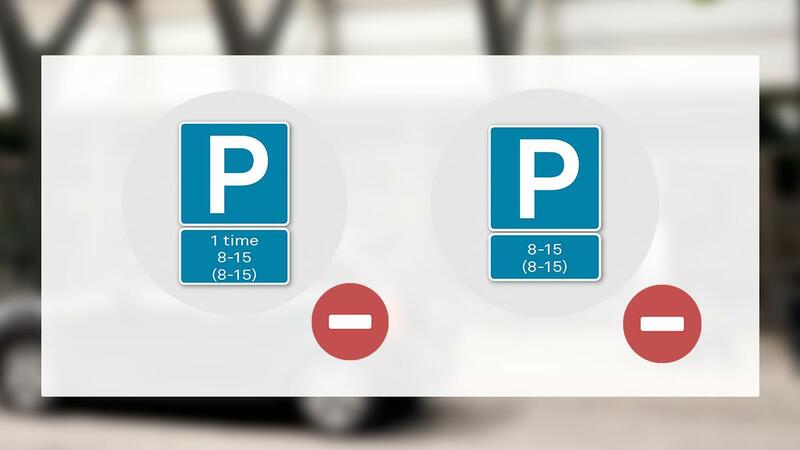 Parking restrictions with regards to certain times and days are written on signs at parking areas and areas where you may not park. 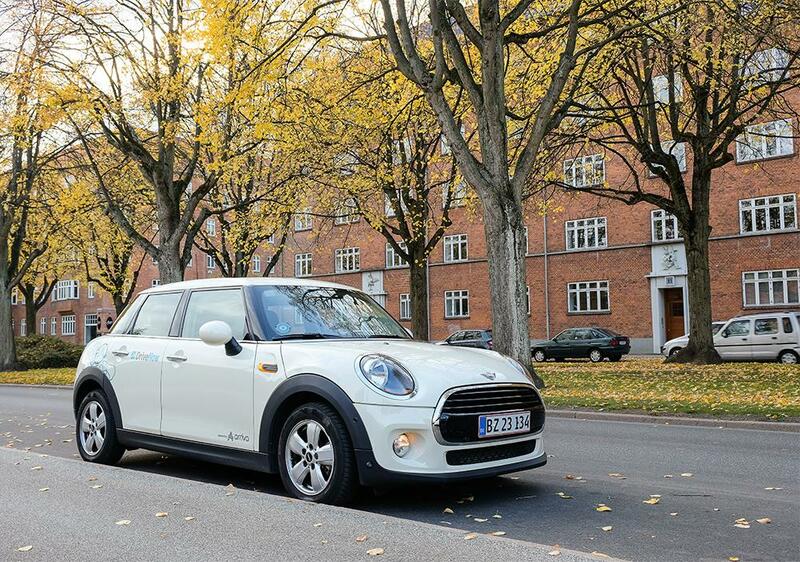 The most important rules when you end your rental with DriveNow. The car is parked in a public parking spot with no hourly restrictions and can stay parked for at least 2 hours. The car is parked at least 10 metres from intersections. In most intersections, this is marked with a yellow triangle on the pavement. 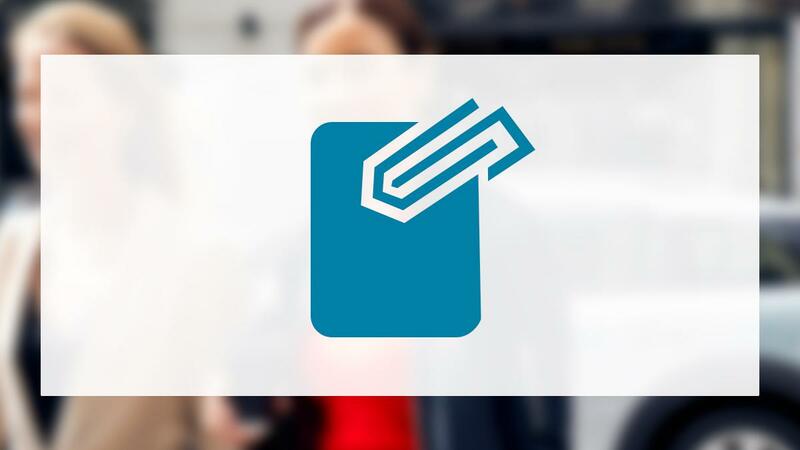 You are not allowed to end your rental in private parking areas, areas with hourly restrictions or in special spaces such as car sharing spaces, taxi spaces or disability spaces. What do the signs mean? Find out here. If you are going to or from Copenhagen Airport? Our cars are parked in P7, just a few metres from Terminal 3. The blue line marks the border of the zone. Find our cars within this zone and end your rental here. Green areas: An additional fee is added to your trip when you end your rental. Note! Parking garages Ejler Bille and Lüders are free to park in. Red areas: You cannot end your rental here.